Mysterious and intriguing, Aurora, “The Green Goddess”. Photographed in her multitude of manifestations. While Pete Purnell has devoted most of his photographic life to portrait photography the last three years have seen a change of direction. 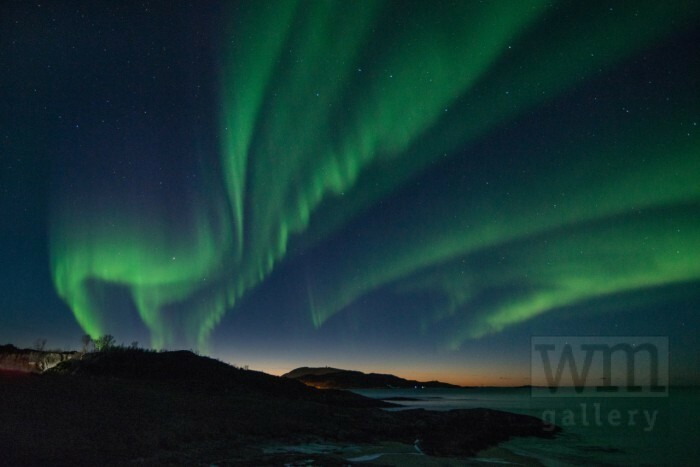 Five visits to the area around Tromsø in the north of Norway have resulted in a series of photo’s showing the many aspects of the Aurora Borealis. The question most frequently asked about these photo’s is, “Are the colours real, are they Photo-shopped? ” The answer is – the colours are real, this is how the camera registers them. However it is not how we, with our less than perfect eyes see them. In darkness our eyes cannot distinguish colours as efficiently as in the daytime. 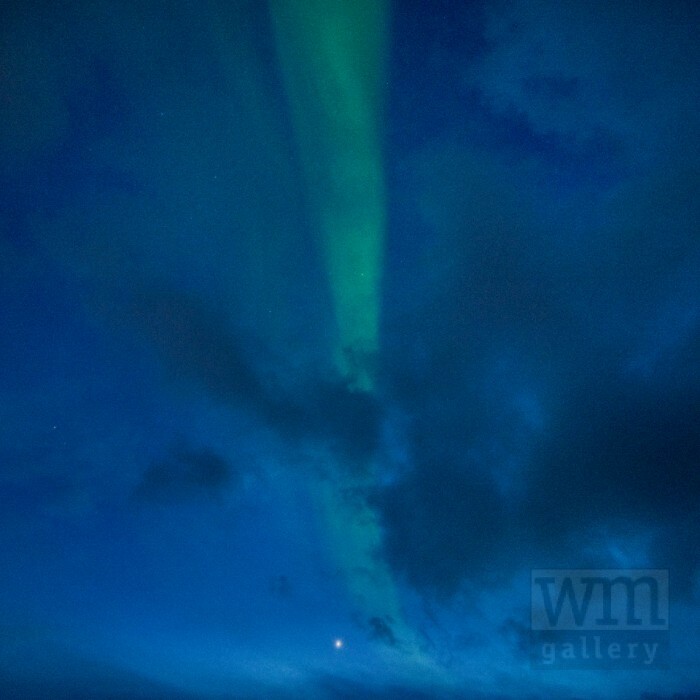 We observe the Aurora as a much subtler phenomenon. The greens are not such a problem but the purples, reds and blues must be really bright for us to see them. “Truly inspirational, I hope that one day I’ll be able to experience the beauty for myself”. “Sixteen minutes of wonderful images and atmospheric music”. Mysterieus en intrigerend, Aurora, “De Groene Godin”. Gefotografeerd in haar vele gedaantes. “Echt inspirerend, ooit hoop ik zelf de schoonheid te ervaren”. “Zestien minuten van wonderbaarlijke beelden en sfeervolle muziek”. Gallery WM, Elandsgracht 35-BG, 1016TN Amsterdam.